Essential Massage and Wellness Center Llc. The goal and passion that we share here at Essential Massage is simple, to help you feel good everyday! Let’s face it, we all have challenges in life, whether it be stress or anxiety, pain from an injury, chronic ailments or leading an active lifestyle. We strive to keep you on your journey to living your best life! Pain free! What’s the best that could happen? WMOCA will inspire generations of north central Wisconsin residents & visitors from throughout the nation to understand and appreciate the art of our time. Find us on Facebook + Instagram! 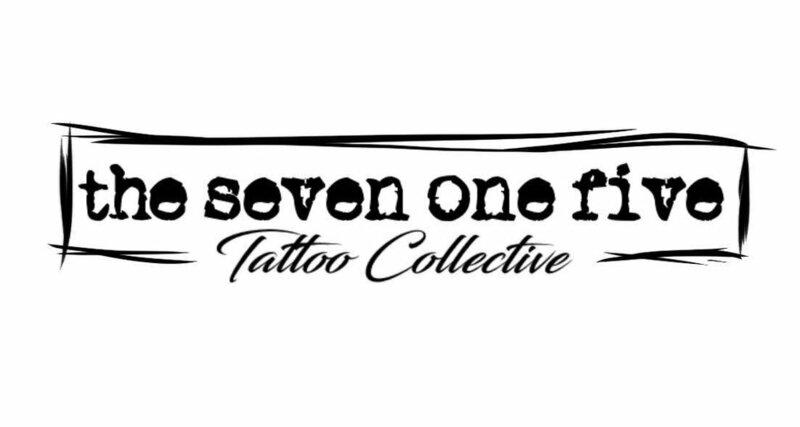 We are an appointment only tattoo studio striving to give high quality tattoos with a great atmosphere in the heart of downtown Wausau, WI. The Open Door is a non-profit that helps with re-entry for those who have been incarcerated. We provide clothing, toiletries and help find resources to aid in the reintegration process after jail or prison. Our hours are from 5:00 a.m. to noon Monday – Friday and 5:00 a.m. to 10:00 a.m. Saturday and Sunday. All are welcome to come in, sit down, have a cup of coffee and we will try to find what you need. There is use of a phone if needed. We have computers to do job or apartment searches. We can help with writing resumes and helping you get to the proper resources. Holly Ann Music is a new kind of music instruction. One that’s holistic, open and inclusive. We teach private and group music lessons in voice, ukulele, piano, guitar & drums. All lessons are for any age and ability. We are also available for parties and events. Book a group party music lesson one evening for you and your friends. We supply the instruments and knowledge, you come to relax and share your love of music with others. Want to record a professional group/individual song for a birthday or anniversary present? Give the gift of music! Our purpose is to bring music into everyone's life, in any form we can!